It seems to be a Waterfalls thing as Yung Adonis teams up with Trysongz and Fireman Thug for the self-produced track They Wanna Know. 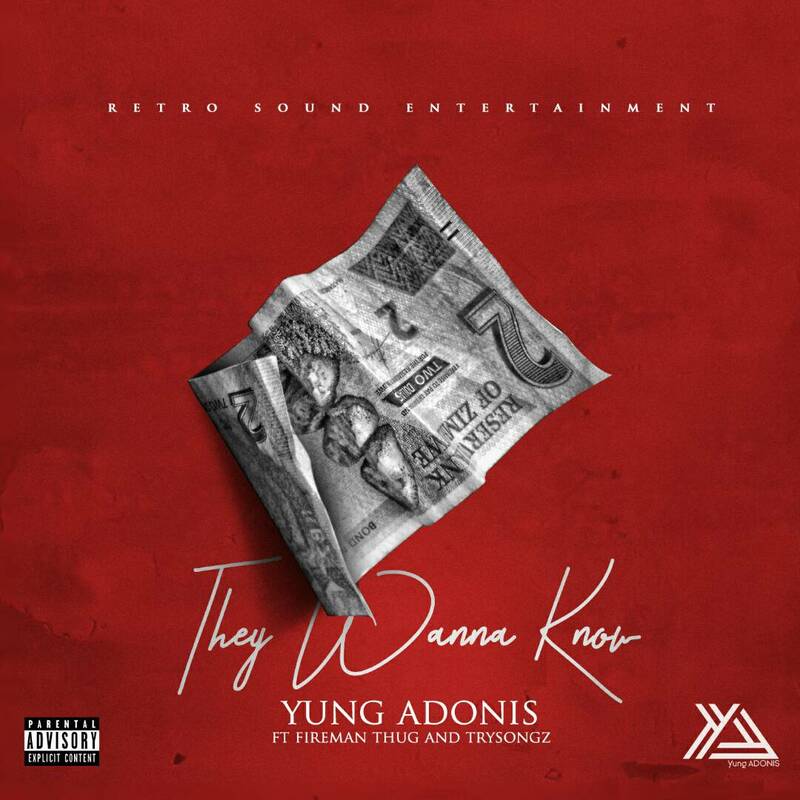 It seems to be a Waterfalls thing as Yungadonis teams up with Trysongz and Fireman Thug for the self-produced track They Wanna Know. The fusion of putting dancehall chanters on trap beats always seems to work and this adds to this tracks advantage.